Named after the Havana bar that played host to a notorious set of celebrities back in its heyday, the Hotel Nacional cocktail combines rum, fresh juice and apricot liqueur. Light rum makes up the base in the original recipe, which Charles H. Baker updated to gold rum in The Gentleman’s Companion. 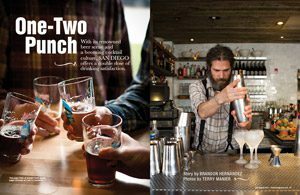 In The New Cocktail Hour, authors André and Tenaya Darlington split the difference for an even mix. 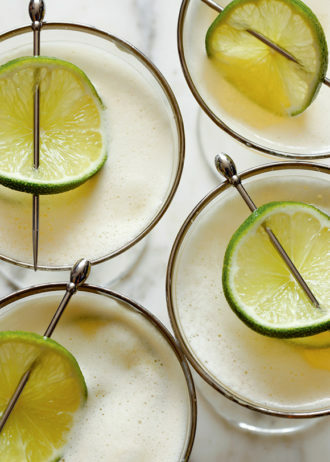 Shake ingredients with ice and strain into a chilled coupe. Float a lime wheel on the surface.